Happy Teacher Appreciation Week! 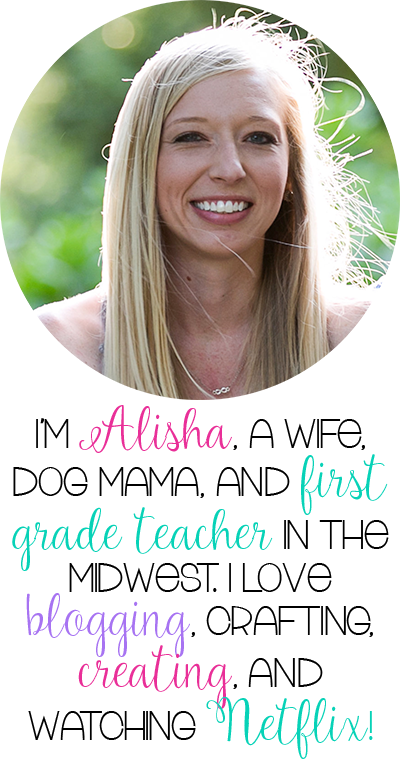 I'm so excited to be teaming up with the girls from The Primary Pack to bring you this fabulous giveaway! We really want you to know how much we appreciate you and how amazing we think you are. 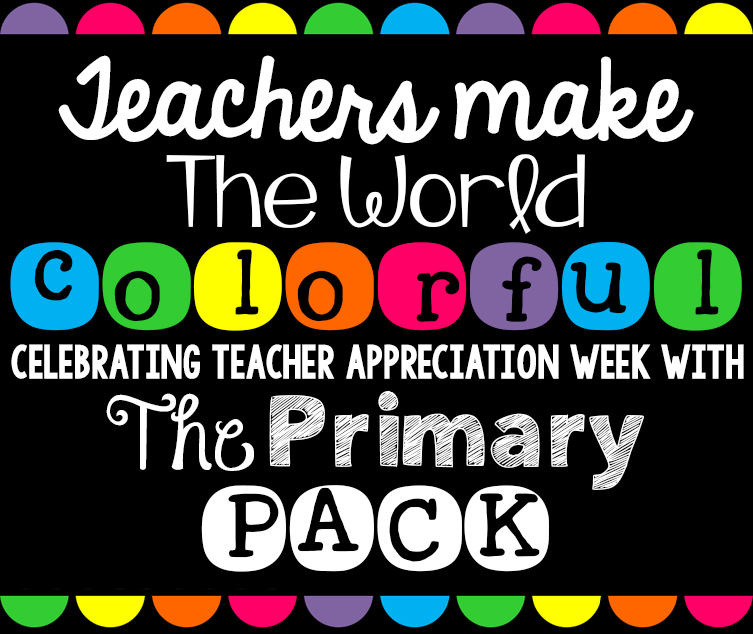 Teachers are the most dedicated, hard-working people around, and we want to celebrate you! 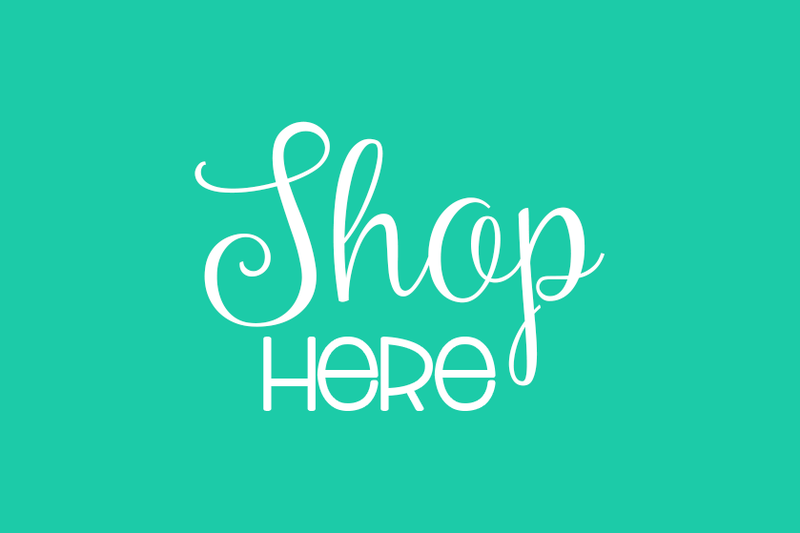 So we are each giving away a gift card to one of our favorite places to shop. But we didn't stop there! We are also giving away one big GRAND PRIZE on The Primary Pack blog! 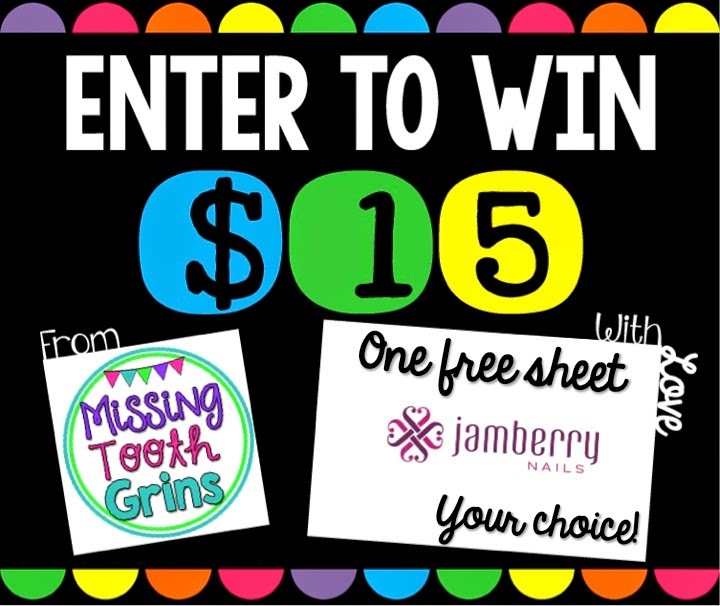 Here on my blog, I am giving away one 15.00 gift card (one free sheet!) to Jamberry! I became a consultant back in January and I can't tell ya'll how hooked I've become! I love having pretty nails that don't chip and that I don't have to wait to dry. Teachers don't have time for that! If you want to check out the designs, you can head to my site at jamswithalisha.jamberrynails.net! 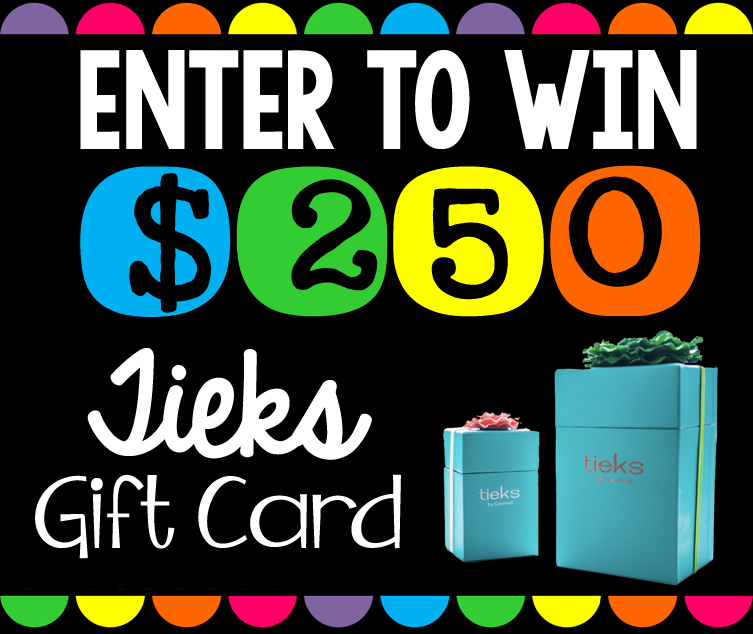 Over at The Primary Pack, we are giving way a 250.00 gift card to Tieks! That's right, Tieks! The most COLORFUL, comfortable, Italian leather shoes around! 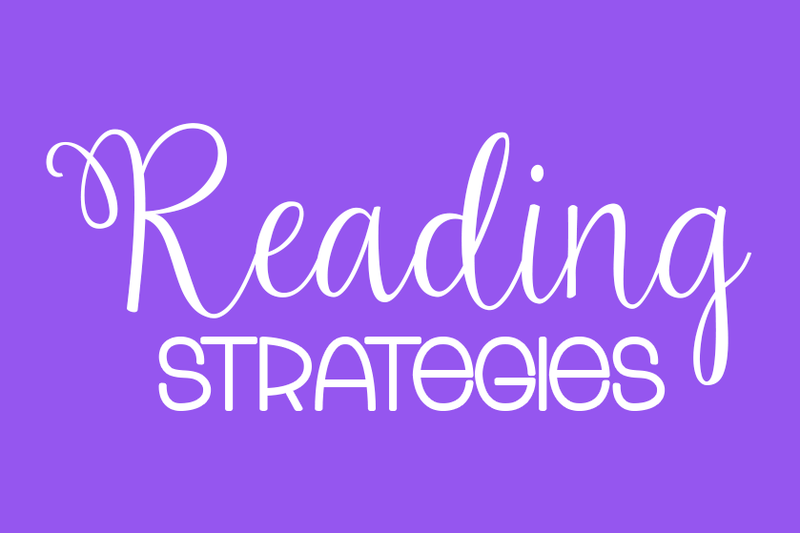 We know how much money you have undoubtedly put into your classroom this year for resources and supplies--so this giveaway is all about a splurge just for you! For 250.00, you can even get a fancy pair! To enter, click HERE or click on the image below! 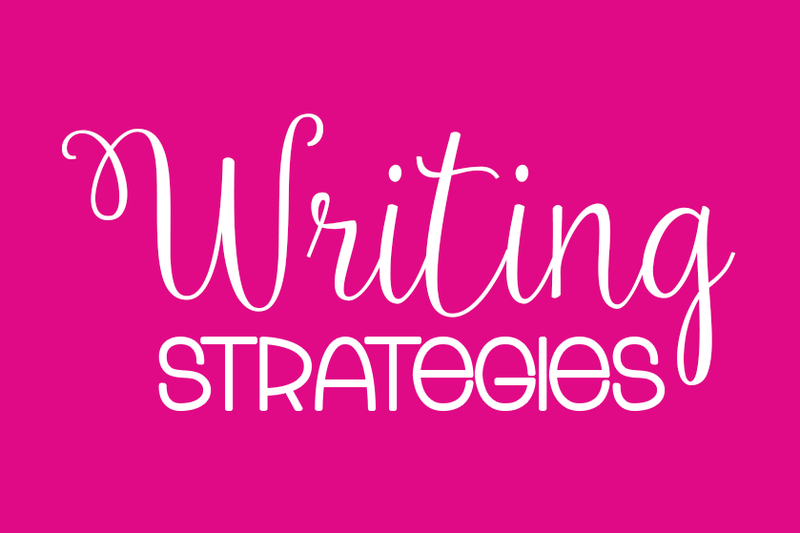 And don't forget to visit each of our blogs for chances to win even more great prizes!